You are at:Home»Entertainment»Maybe Beyonce Will Run for President? Maybe Beyonce Will Run for President? Queen Bey is back! And what a statement she’s made! It’s no telling what Beyoncé will do next because she’s full of surprises, and she always has us wondering. Maybe she’ll join the track team, maybe she’ll start an all-girls school, or maybe she’ll run for president! Well, that last part may be a bit exaggerated, but it’s Beyoncé we’re talking about, so I’m sure if she ran for president that everyone would be waiting in line to vote. Mrs. Carter made headlines at the 2016 Super Bowl. Flawless as always, and never misses a beat. Her performance of her unexpected, brand new single, Formation, had the whole world going freaking bananas. We see a different side of Beyoncé in Formation. 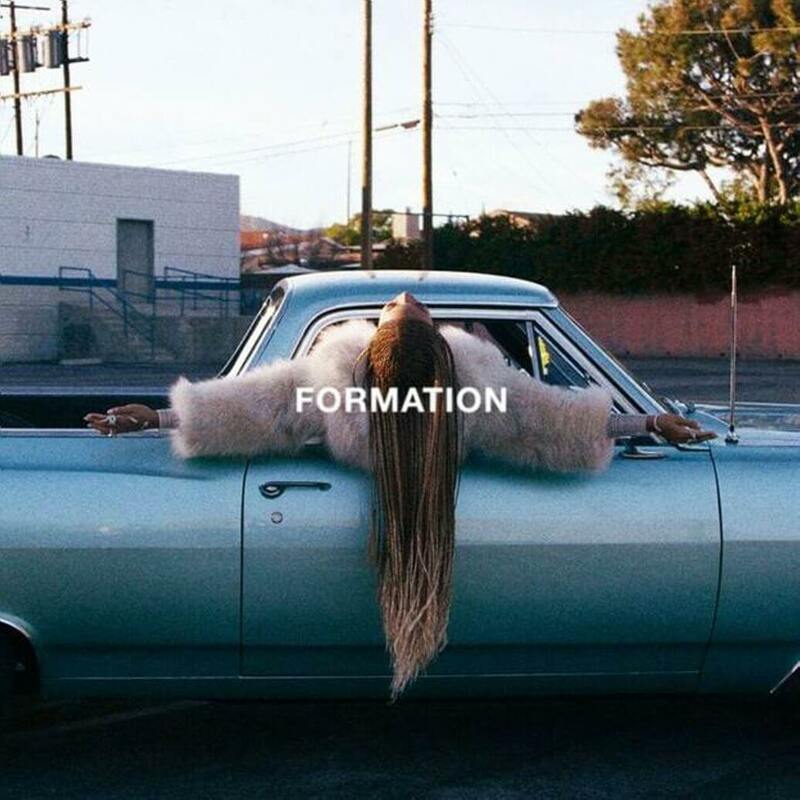 The single celebrates black power, but also addresses issues such as “Black Lives Matter,” “Hurricane Katrina,” and “Politics.” Beyoncé sure knows how to get her point across and if that wasn’t enough the songstress also announced that she’s going on her 40-city Formation world tour, which kicks off this summer! Now we’re all wondering what she’s going to do next, but knowing Beyoncé, she’s going to keep us guessing. Must be nice to be Beyoncé.